The International Space Station will be visible during the evening. Universe2go will let you know as soon as the ISS is on the horizon. 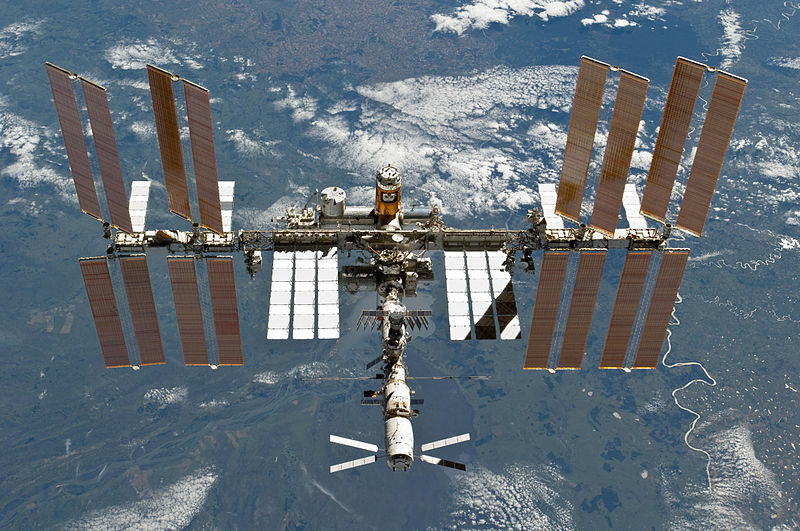 It is an optimal opportunity to show children the space station, since all of its passes will take place during the early-evening hours of 7 PM and 9 PM.